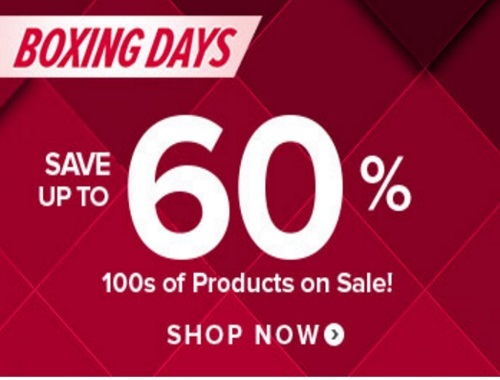 Well.ca's Boxing Day Sale is on now! Save up to 60% off on 100s of products on sale! Sale ends December 28, 2016, while quantities last. Also if you are new to Well.ca you can use our $10 ff $40 promo code CDDCHRISTMAS to save even more.